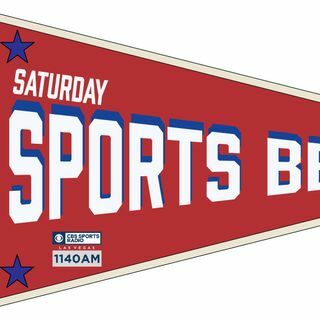 The all-new, improved and rebranded Saturday Sports Beat is on the air. We welcome the head of the NFL Combine Jeff Foster who will talk about the growth of the event. Attorney, and Alliance of American Football League consultant, Alicia Jessup joins us to talk about the league and other pro football legal wranglings. Then, the Las Vegas golf insider Brian Hurlburt talks about the improvements and colorful history of the Las Vegas Country Club.